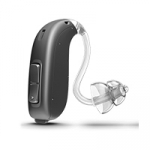 Oakville Hearing Centre offers state-of-the-art, high-end hearing aids, as well as custom-fit and fine-tuning solutions for patients with unique needs. A hearing aid is an electronic device that consists of a microphone, a receiver and an amplifier microchip powered by a tiny battery. 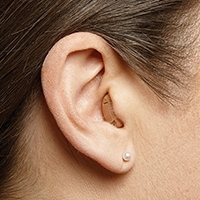 With recent developments in digital technology and electronic design, today's hearing aids can be so small that they are virtually invisible when worn. Although a hearing aid may not provide its wearer with a completely "normal" hearing, it can nonetheless provide considerable benefits in overcoming the effects of a hearing loss. 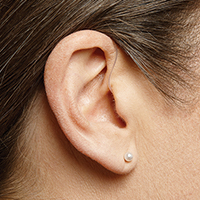 After your hearing test, the Oakville Hearing team will sit down with you to discuss your type and level of hearing loss. 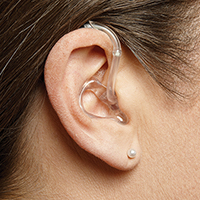 Based on your results and your budget, we will help you select a hearing aid that will fit you comfortably, and enhance your day to day life. 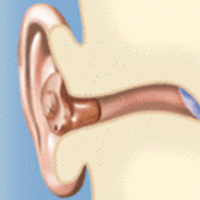 We specialize in hearing aid technology, and can fit even the most complex cases. Whatever your hearing needs, we can help. 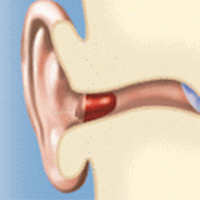 As the name indicates, these hearing aids are placed deep inside the ear canal, hidden from sight. 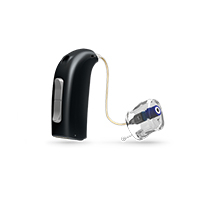 In spite of their small size, these advanced hearing aids contain the latest technology, and provide hearing quality equal to that of larger models. 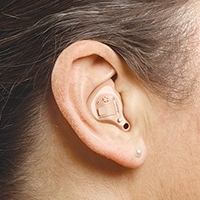 Unlike behind-the-ear hearing aids, in-the-ear hearing aids are placed inside the ear and consist of only one part (the shell) into which the electronics are built. The shell is custom made from an impression of the user's ear canal. 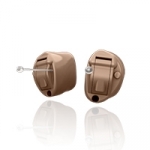 These hearing aids consist of a plastic casing containing the electronics. 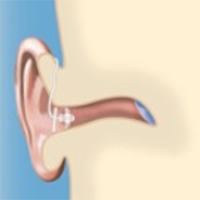 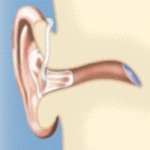 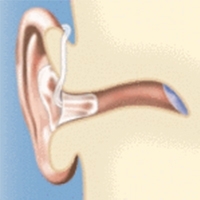 Amplified sound is fed through a clear plastic tube into an earmould, which is attached to the earhook, forming the connection to the custom made earmold in the user's ear. An open fit hearing aid uses a combination of elements specially designed to deliver the sound from the hearing aid into your ear comfortably and discreetly. 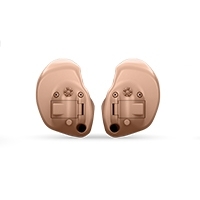 All of the elements come in various sizes, making this model instantly custom fit.